Today is Internet Safety Day and as a Mom of 4 internet safety is something I feel very strongly about. 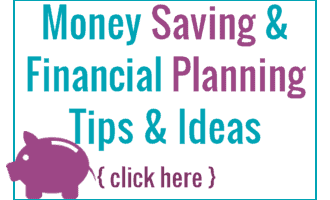 I also want to help you, as Moms guide your kids in the right direction when it comes to their online activity. The internet is full of junk that we don’t want our children to see, but with a little bit of help we can help kids be safe online. The internet and devices with internet access are a part of our daily lives, kids use them in school, at friends houses and in our homes. As time goes with advancement in technology, on the internet is going to be a place, many people find themselves even more connected online and spending time on the internet. The things we teach our children today are the things that are going to be with them forever while they are using the internet, so it is important to instill smart internet usage in kids from the get go. 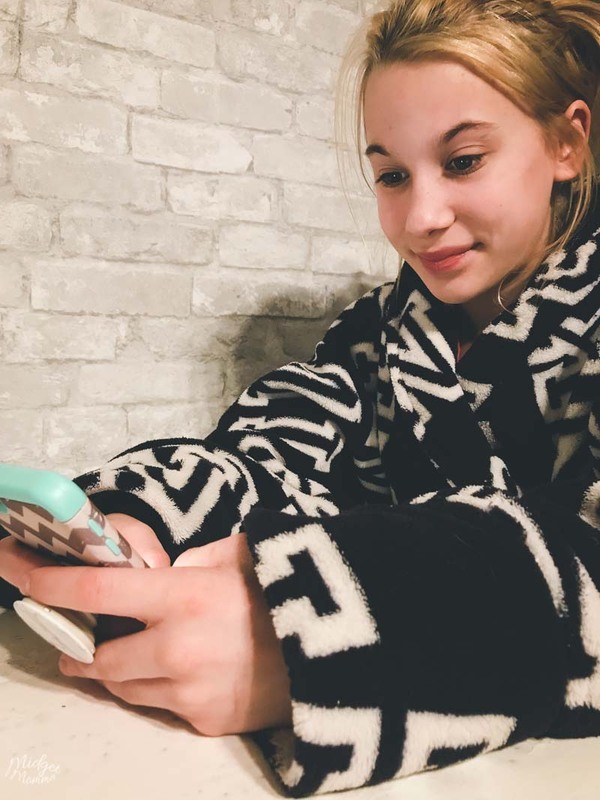 I partnered with Mom it Forward and Google to help bring you amazing information that will really help you teach your kids about being safe online and how to behave online. These 5 Rules to Live by Online are the perfect outline for teaching kids how to behave and how to be safe online. Using the internet for me started when I was young, it was back in the day of dial up service and AOL instant messenger. From there it turned into MySpace, then Facebook and now the internet as we know it today. Today the internet is an amazing tool that has a wealth of information that give us and our children the opportunity to learn so much. However it also gives us the opportunity, and our children the opportunity to run in to things we as moms, would much rather they never encountered. 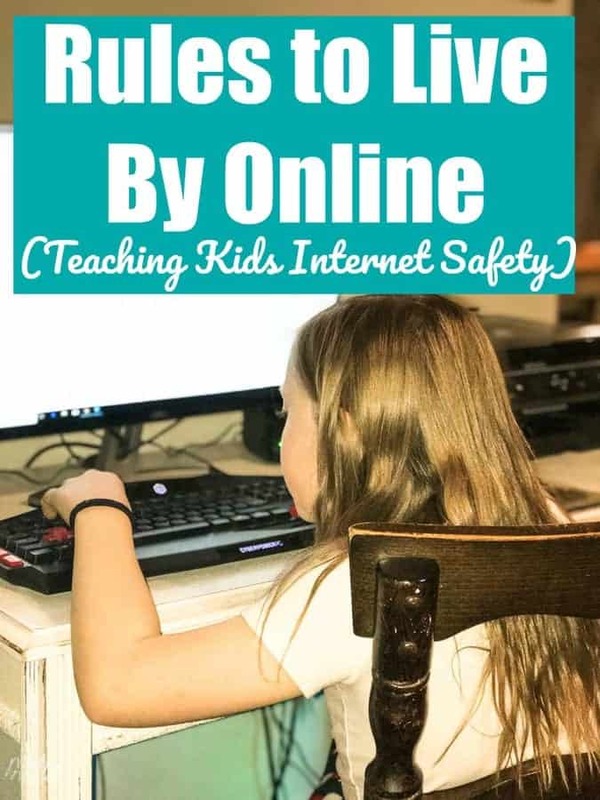 I have “strict rules” on internet usage in my house, my kids think I am over protective at times and a few of them might have called me “the crazy protective mom who won’t let their kids explore online” and that is ok with me. I would much rather my kids be safe then sorry later down the road. We don’t allow games where the kids can talk to strangers online like FortNite. We make everyone leave their devices on the kitchen table when they go to bed. We also limit the social media usage and don’t allow our kids to have public accounts where they can be accessed by strangers. Add in our home monitoring system, that only allows devices used at certain times and limits the amount of online usage in general you would think we have all of our bases covered. However having all of our bases covered does nothing if we don’t also teach our children about being safe online and how to behave online. I tell my children that it is important to act online like you do in person. If you wouldn’t say it to someone in person then you do not say it online. If you wouldn’t act a certain way in person, then don’t act that way online. However leading by example is much better then just speaking the words to them. When Tom and I are online we make sure we are leading by example for our children. 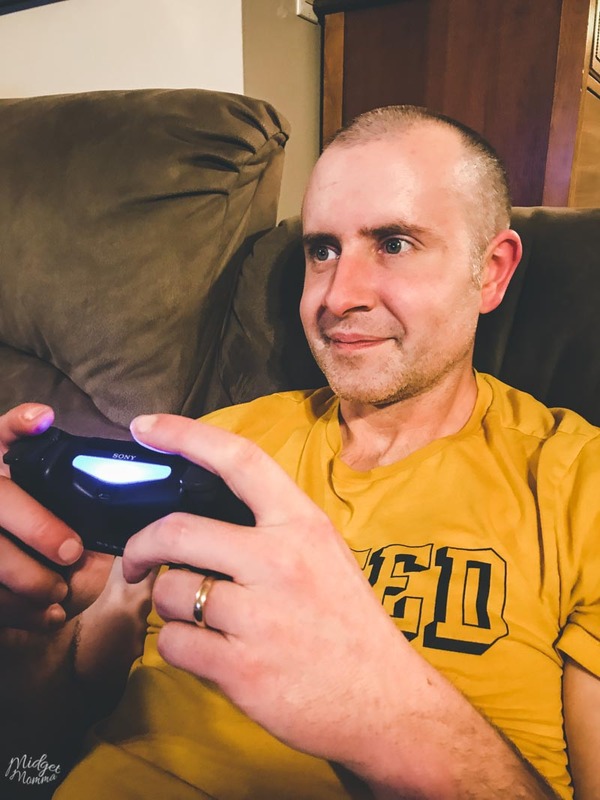 He is a gamer, I am a blogger and so there are plenty of opportunities for our kids to witness proper online behavior and how to be safe online. Many of us spend time online, via our phones or computers to connect with our friends and family, and that is a great time for working on Teaching Kids to Be Safe Online. Do not share your address, email, phone number, passwords, usernames or school documents with strangers. Remember that anything you post online, lives online forever. Don’t post things that you don’t want to be seen forever. That includes photos, social media posts and even comments on other people’s posts. Know that everyone reads things differently, everyone sees things differently and it is hard to convey full expression online. So while you might not think people will read something the way you mean it, they make read it differently. Before you click on a link or enter your password on a site you haven’t been to before, check that the siteʼs URL matches the product’s or company’s name and information youʼre looking for. Make sure a website’s URL starts with “https://” with a little green padlock to the left of it. Remember that website or ad canʼt tell if thereʼs anything wrong with your device! If the email or site offers something that sounds too good to be true, like a chance to make a lot of money, it’s almost always too good to be true. Make sure your passwords are strong and not easy for others to figure out. Create a strong password that doesn’t use personal information. It is a good idea to make a different password for each of your important accounts. Immediately change your password if you know or believe it may be known by someone other than a trusted adult. Treat others how you’d like to be treated, if you wouldn’t say it in person, don’t type it online. Stands up for kindness and positivity by speaking and sharing positive messages online. If you come across something that makes you feel uncomfortable or worse, report it. Asking for help when you’re not sure what to do is a brave thing to do. If it’s to help you or someone heal something hurtful or stop harm from happening, it’s both smart and courageous. When reporting content always be sure to keep proof just incase. Before blocking or reporting inappropriate content, it’s always wise to take a screenshot so that you have a record of the situation. If you receive a creepy message or comment from a stranger, show a trusted adult, block and report them. Google’s campaign’s slogan, “Together for a better internet“, is a call to action for all stakeholders to join together and play their part in creating a better internet for everyone, and especially for younger users. It is important for us as parents to make sure we are teaching our children how to behave online and how to be safe online. Today is a great day to have a conversation with your kids about how to be safe and smart online because it is Internet Safety Day, however it is a conversation that is important have on going as well. Google has an amazing resource, the NEW Family Guide for parents to help them guide their kids on being safe online, and if you are talking with your kids then it is for sure something that you want to check out. So be sure to check out Google’s Be Internet Awesome for everything you need in guiding your kids in their online usage. You will also want to check out Family Link, that will help you with guiding your kids on how to be a positive role model and safe internet user in the online space. Then to make the learning about internet safety fun, have the kids put their skills to the test with Interland! I couldn’t agree with this article more! Having three teenagers myself, we stress internet safety constantly. Thank you for educating parents on this! I will be reading this to my teens when they get home!